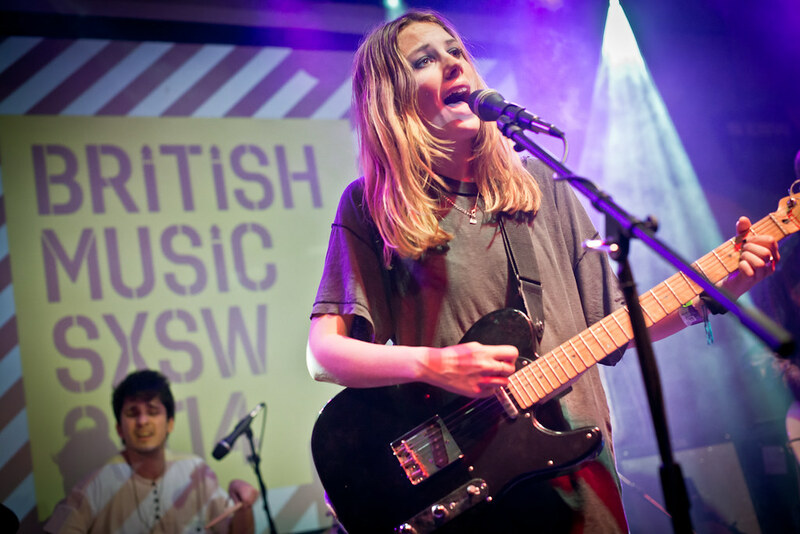 It's been a meteoric rise of Wolf Alice since they broke into the music scene with their critically acclaimed hits "Bros" and "Moaning Lisa Smile." Their live shows have sold out across the pond and here in the States including LA's Roxy and Bardot's School Night. Now, finally, their highly anticipated debut full-length album My Love Is Cool will finally get released June 23rd via Dirty Hit/RCA Records. Today, the London rockers dropped their new single - the fan favorite - "You're a Germ." But before the release of their debut album, Wolf Alice has been going full-throttle with their constant touring and PR blitz. They're currenlty featured on the cover of NME and they're scheduled to have their US late-night debut on TBS's Conan on June 16th. On top of that, they just added a second leg to the U.S. tour hitting which includes a stop at Austic City Limits Festival in October. Just last week, Wolf Alice released a new, updated video for "Bros," a vintage song echoing the early 90s alternative scene. TAT DROPS NEW SONG "ANXIETY"
NEW SONG: DRAGONETTE'S "LET THE NIGHT FALL"
ZZ WARD GOES CRAZY IN NEW VIDEO "LOVE 3X"
NEW VIDEO: STAVES' "WHITE TEETH"